Stop Signs by Street Sign USA! STOP! Stop signs are used to indicate that traffic is always required to stop (R1-1). 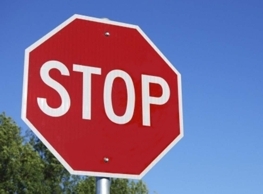 Part of the regulatory sign family, stop signs are the perfect choice for directing and controlling vehicular traffic.